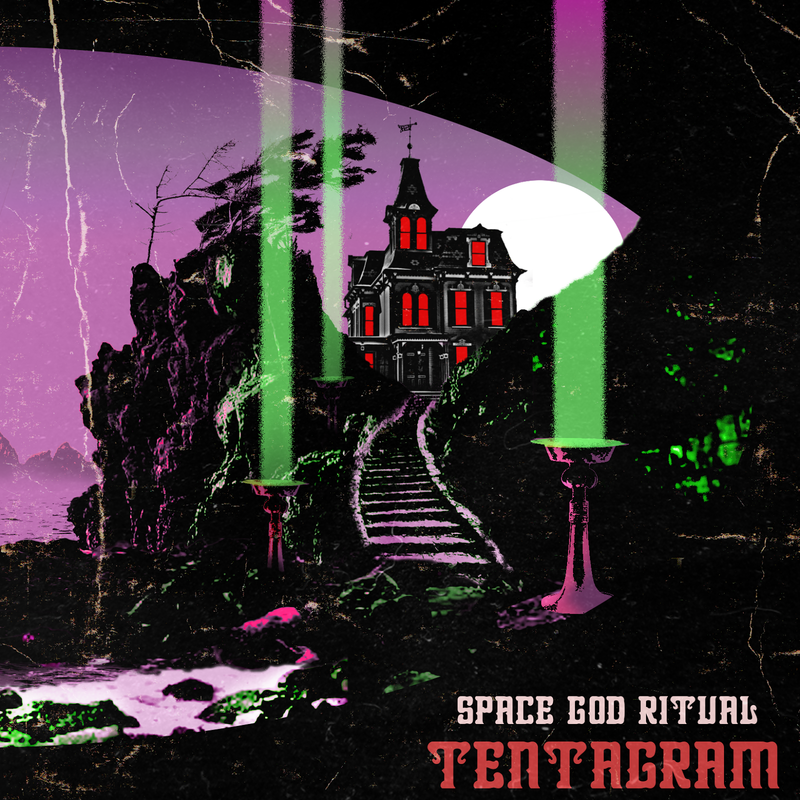 We last heard from Space God Ritual with their release of From Void to Ocean back in 2014, and since I'm always hungry for more quality doom with Lovecraft references, I was quite happy to see notice of this new release in our inbox. 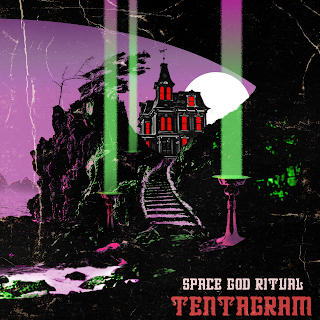 Fitting (in a way) with the title, Tentagram holds ten tracks of SGR's space-dwelling doom, with plenty of polish to the melodies, production, and presentation (seriously, feast your eyes on that cover art at full size, if you haven't already done so). Opening up with a brief taste of things to come in "Prophecy", the band soon moves into their musical domain through "The Gate". With this song, they give fuller demonstration of what to expect in this incarnation, with traditional doom cast into dramatic theatrics, as they were on the last album. I was happy to notice a little more humor to the performance in comparison to FVtO's somberness, as with the occult come-ons of "Altar Nights" ("You're the type of girl / Who'll make the portal swirl / You're the type of girl / Who'll make the cosmos whirl!"). There's also an unhurried narrative holding together the musical pieces, telling of ancient creatures being conjured to Earth for destructive purposes, themes which naturally lend themselves well to metal. The one mis-step I'd pick at would be found in "The Return of the Gibbering Thing", which handles the lyrics from a first-person perspective of one of the alien things, consequently (and unfortunately) humanizing it by not particularly distinguishing its mind-set or style of expression from the other songs. That aside, though, it's a pretty solid album, with the music and vocals coming together in effective ways, nice garnishes of audio effects, and a fairly stable tone to the tales. 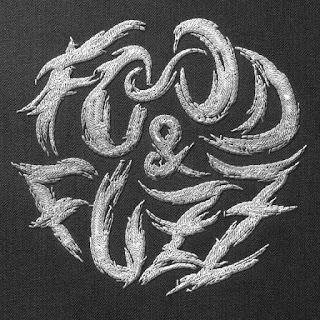 Check it out if you've been itching for some doom metal that tells stories, or if you just want it more theatrical than usual, but be ready to play the album at the volume it deserves.